Tekcoin is an advanced cryptocurrency. Using the latest coding changes and features. Tekcoin supports transaction comments. 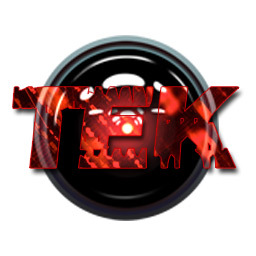 Tekcoin is a proof of stake coin making it very resistant to 51% attacks. Tekcoin has implemented the latest code fixes for stake rounding. Tekcoin is SHA-256 making it very efficient in terms of watts need to support the network. Tekcoin uses an advanced difficulty adjustment algorithm to prevent network stranding.